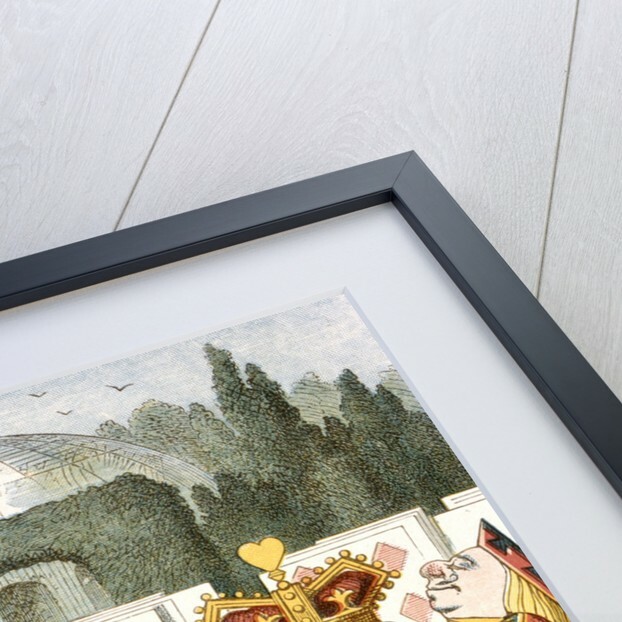 The Queen of Hearts turns red with anger as Alice looks on calmly. 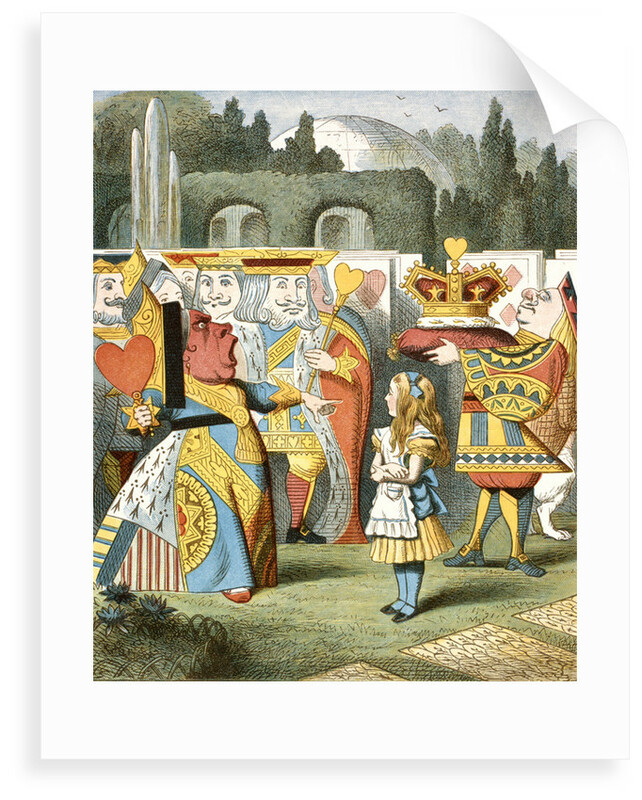 The illustration is from The Nursery Alice, a shortened version of Alice's Adventures in Wonderland. 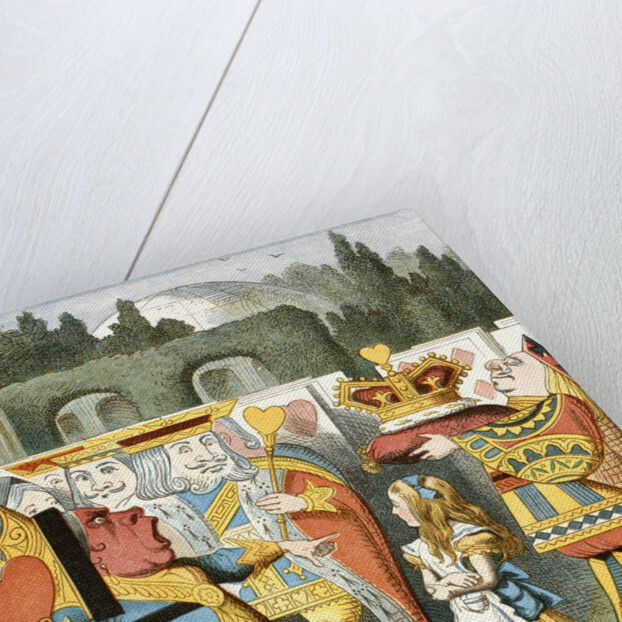 Published in 1890 this used some of Tenniel's original drawings, enlarged and coloured. 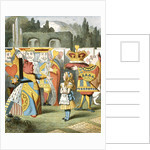 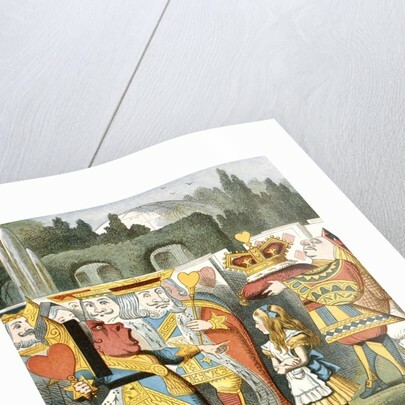 Explore the collections Alice in Wonderland, Children's.